Ellsworth High School has an active local chapter of the National Honor Society. The National Honor Society (NHS) is the nation's premier organization established to recognize outstanding high school students. 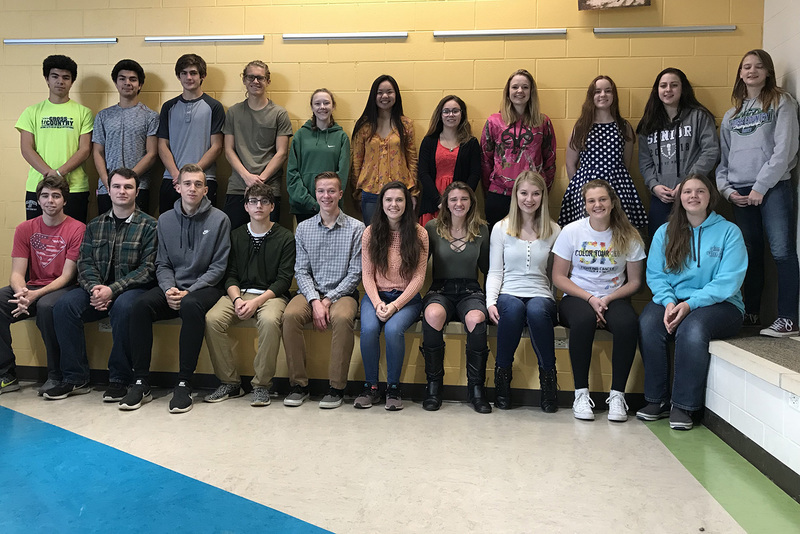 More than just an honor roll, NHS serves to recognize those students who have demonstrated excellence in the areas of scholarship, service, leadership, and character. These characteristics have been associated with membership in the organization since its beginning in 1921. Ellsworth students are active not only in our school, but also within our community. Additional information on the Ellsworth chapter of NHS can be found in the NHS documents folder. To find out more, please visit the national NHS website.